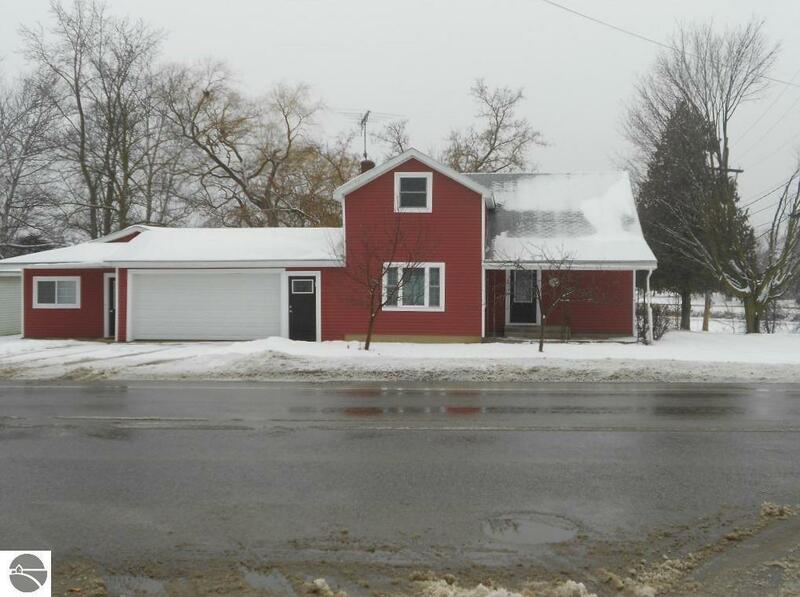 A beautifully updated home on the Pine River with a private dock! This home has been remodeled wonderfully inside and out, including a completely new and gorgeous bathroom on the main floor. New vinyl siding added in 2017 and most of the windows have been updated to keep this home looking great. Cooking big dinners will not be a hassle in this spacious kitchen equipped with a large island that every home needs. You can read your favorite book in the sun room, or enjoy the sunlight and watch the river flow as you eat breakfast. The main floor layout includes a bedroom and laundry room to make the necessities of life easier. Connected to the attached 2.5 car garage, there is a 13'5" x 15'4" room that has various potential uses. It could be used as a home office, exercise-room, hobby room and so much more. Also attached to the garage is a 24' x 36' workshop that is heated and has it's own working bathroom. One could enjoy working with metals or carpentry as well as holding band practice, or even a teenage hangout! This home has so much to offer, and its charm is sure to make you feel at home. All appliances including the washer and dryer are included in the sale! Waterfront: Priv Frontage (Wtr Side), River, Private Dock, Yes, 105 Ft.